hemp Archives « Breastfeed.Babywear.ClothDiaper.Naturally! Breastfeed.Babywear.ClothDiaper.Naturally! Interested in cloth diapering but not sure how to get started? I can totally relate! When I first examined the option of cloth diapering, I was completely overwhelmed with all the information. Words such as all-in-ones, prefolds, or wetbags were not in my vocabulary. I actually had never seen a cloth diaper in real life before making the commitment to cloth. 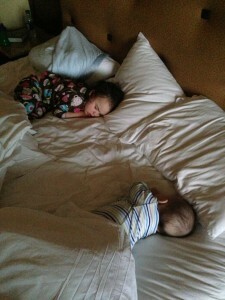 Needless to say diving into cloth diapering was navigating a whole new world of parenting products and choices. 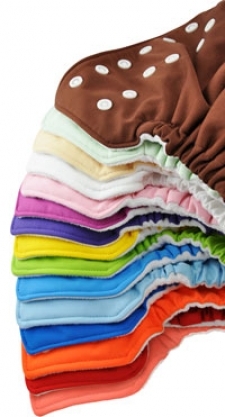 This is actually probably one of the hardest parts of cloth diapering; selecting a style diaper for your initial investment in cloth. There are pros and cons to all the available options so individual factors such as budget, baby’s body size/proportions, who will be changing baby on a regular basis, how many subsequent babies you plan to have, etc will influence your decision. It helped me to organize the options into two basic categories: one-step diapering systems and two-step diapering systems. A one-step diapering system would include all-in-ones or pocket diapers (assuming you pre-stuff them) and a two-step diapering system would include pre-folds /flats or fitted diapers with a cover. Some factors to consider when deciding between a one-step or two step diapering system is primarily budget, however some additional considerations include fabric type, ease of diapering, age of baby, and amount of laundry. Some people prefer to stick to natural fibers such as hemp or wool in which case you would select from available two step diapering systems. As for ease of diapering, there is a big difference in changes a newborn’s diaper as opposed to an older toddler’s diaper. Differences include how cooperative (or rather uncooperative) the child is during diapering, frequency of diaper changes, and the consistency of the poop. Yep, can’t talk about cloth diapers without mentioning poop! Something to keep in mind is that infant breastmilk poop is quite different than a toddler who eats a variety of foods which may impact diaper choice. Additionally when a toddler is starting to explore potty training, a two-step diapering system might be less desirable. For me initially deciding between a one-step diapering system or a two-step diapering system helped narrow down my choices into a more manageable selection. 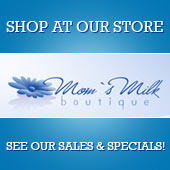 Once you have decided what type of diaper you want, you will then need to determine what size to purchase. The available sizes range per brand of diaper, but typically you would need to invest in two sizes; one stash for newborn/early infancy and then another stash for later infancy/toddlerhood. There is also the option of one-size diapers that grow with baby which is a concept that appeals to many parents. The next big decision is how many diapers to purchase. If you plan to cloth diaper full-time my recommendation is to have around 25 diapers in your rotation. That is a generous estimate as you could get by with less, however 25 diapers would allow you to comfortably get through three days of diapering. You are likely going to wash diapers every 3rd day and this will ensure you have clean diapers available while you are washing the dirty diapers. It’s not fun to run out of clean cloth diapers! What style cloth diaper do you use on a regular basis? What do you like about that style? Sharing your experiences may help mamas decide what fluff to put on their baby’s bottom! 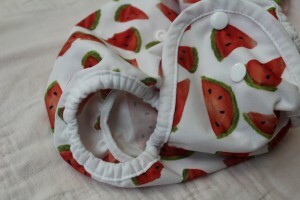 Stay tuned for more cloth diapering information throughout the week! 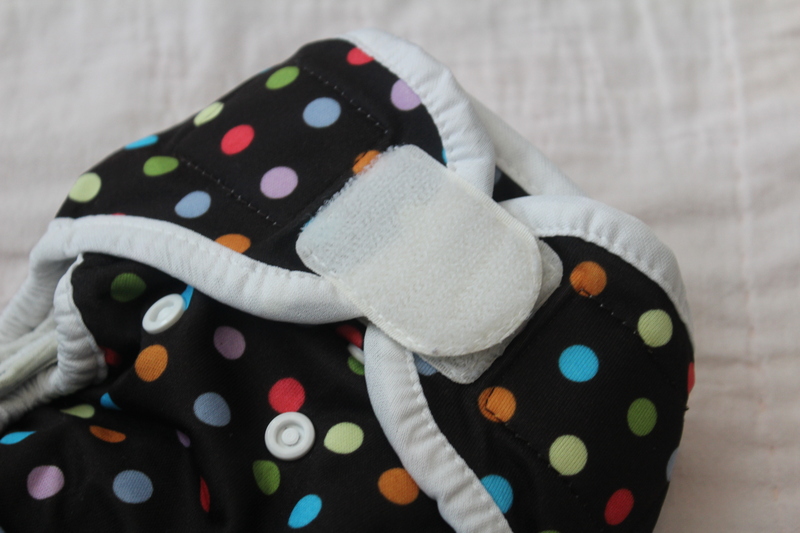 Tomorrow’s topic is cloth diapering accessories!